Happy Halloween for kids in Bra. 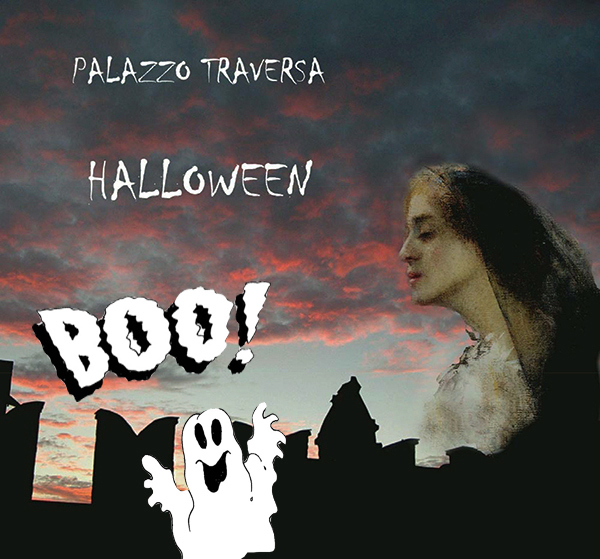 On 31st October at 3 pm at Palazzo Traversa stats kids workshop “Boo!! !”: participants from 6 to 12 years old use different material, shapes and colors to create unique wind chims od dream catcher to hang. Reservation required at 0172.423880. Entry costs 5 euro. During Halloween Eve “Museo del giocattolo” will be open, but “in the darkness”. Each visitor has to bring a flashlight to see all the toys and games displayed during the guided tour. At the end of the visit a creative workshop will be hold as well. At 5 pm entrance for kids from 3 to 6 years old. At 9 pm for all people from 56 to 99 years old. Reservation required at 0172.413049. 3 euro fee for each kid with an adult. 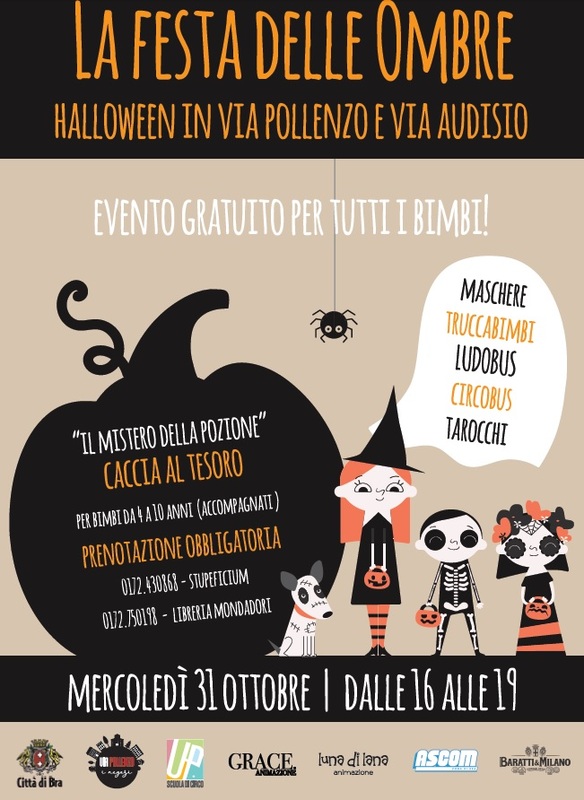 During the afternoon in front of some shops in via Pollenzo, via Audisio and some in via Principi too Halloween animation will take place with musci, charachters, games and kids face painting, from 4 to 7 pm.